We bought the three books on terrorists that the FBI missed and were happy to see a new one by the author on BookTV replayed. 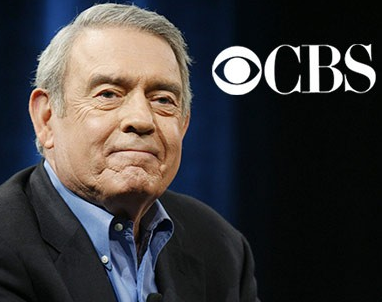 Can you make Dan Rather’s 2-part presentation available for viewing on You Tube? I don’t have Windows Mediaplayer anymore. Thank you.